Dope track about days unfamiliar to current San Francisco but a reality for many cats that grew up in this city that we still know and love deeper than anyone. Shout out to Say Knowledge for droppin’ it! 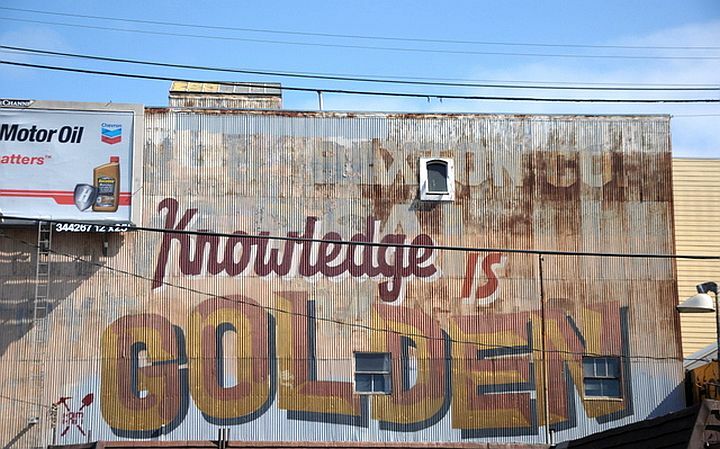 The post Say Knowledge — Jackmove appeared first on True Clothing - Blog.